A Canadian dancer who starred in a stage show that entertained troops in Europe during the Second World War and found fame on CBC Television has died. Lund was 97. 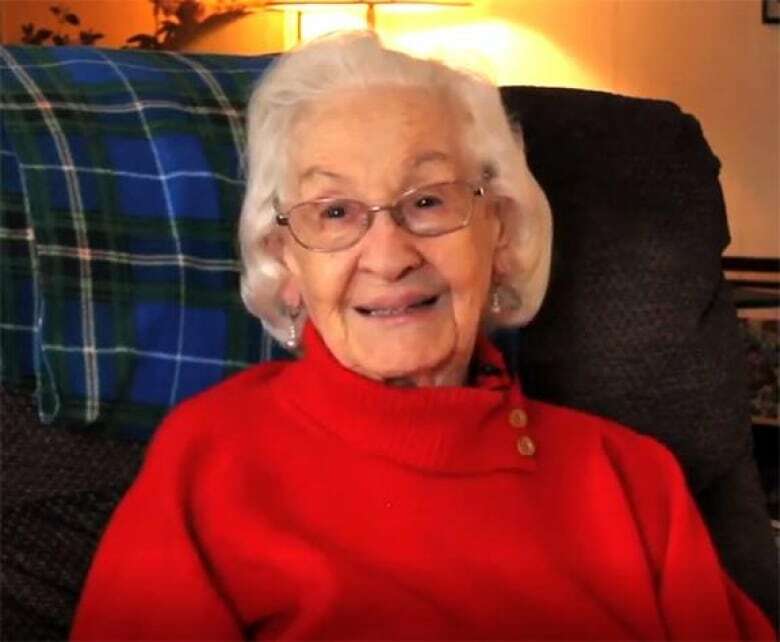 "She was a great person, very vivacious, very energetic, a real talker. 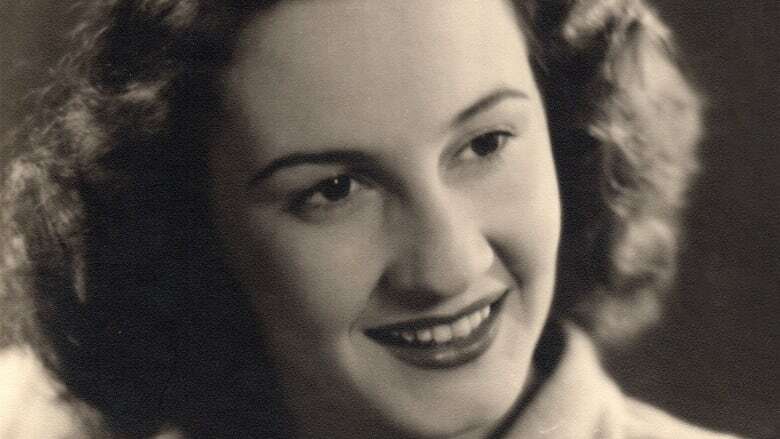 She loved her time in the navy and loved her time in show business," her son Raymond Lund said on Tuesday from Halifax. "My mom and dad were just inseparable, on the stage and off the stage, a couple of people who could work together. You never ever saw them disagree on anything," he said. "She loved family. I think she had a very, very happy life." Lund and her husband were "headlining dancers" in the musical revue, Meet the Navy, during the Second World War. When she was in her 80s, she reconstructed the opening chorus of the revue for the Royal Nova Scotia International Tattoo in Halifax in 2010. 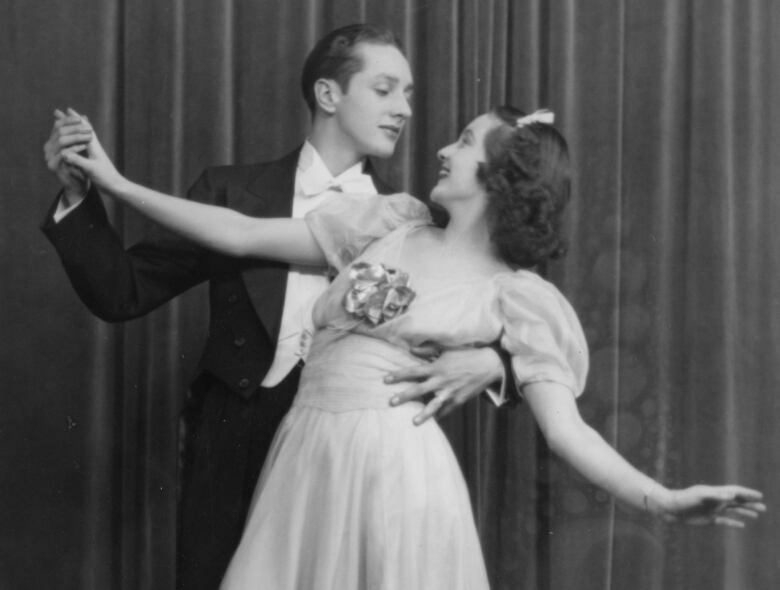 "They were household names when CBC went on air in the 1950s," Amy Bowring, a dance historian and director of collections and research for Dance Collection Danse, a national dance archive and publisher of theatrical dance history in Canada. "They did several performances for variety shows." "She always wanted to be a dancer," Raymond Lund said. "She had quite the idea of dance from an early age." She was told she wouldn't dance again, but she recovered and proved the doctors wrong. After the war, the Lunds began their CBC TV career. They also had their children during this time. And they performed in Canadian National Exhibition grandstand shows. "She was an unofficial part of it," Raymond Lund said. "She was involved in the choreography and ideas and creative aspects of the show in an unofficial capacity." "She continued to choreograph and direct her own projects well into her 80s," he said. "She loved performing." Bowring, who became friends with Lund when they worked together on a Dance Collection Danse's exhibit of her career and that of her husband, paid tribute to her in a Facebook post on Monday. "Blanche was a treasure," she wrote. 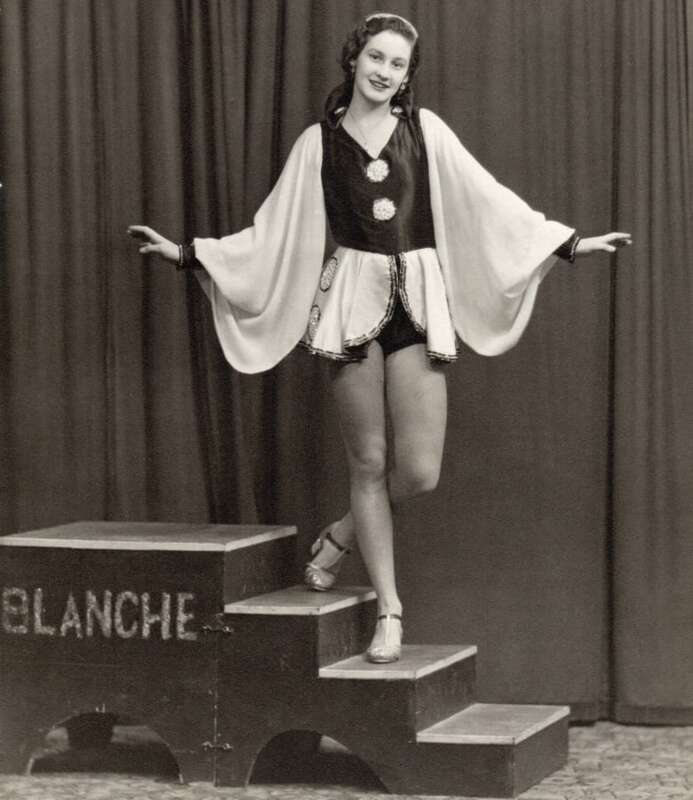 "Blanche survived the buzz bombs of WW ll while touring with the Meet the Navy show, she boldly gave polio the boot and returned to a life of dancing even when doctors said that would be impossible, she and Alan danced in Royal Command performances as well as television, the CNE and many other places," she continued. "She raised four sons and taught countless other children, many of whom went on to have performing careers as adults. She was a fantastic dancer and teacher and a caring and down-to-earth person. I adored her and will miss our chats but am so grateful to have had the time I did with her."